If you’re a devoted netizen roaming the blogosphere and shuttling through the Twitter space, chances are that you have had several close encounters with Raju Parulekar. 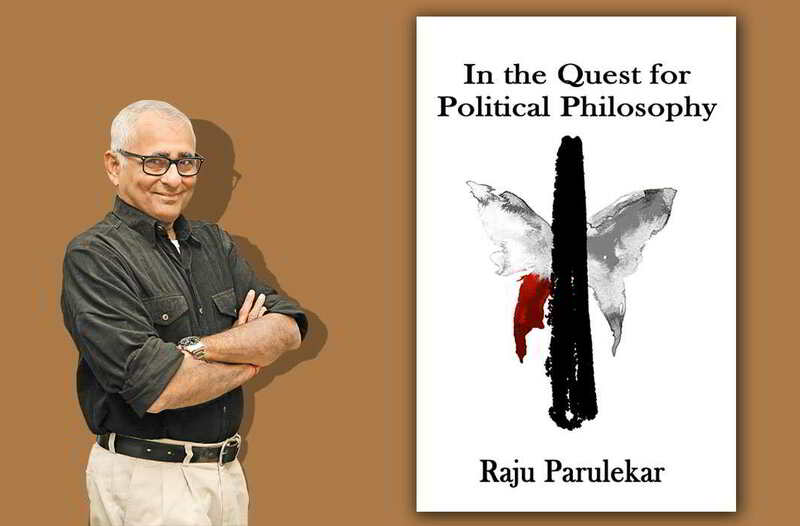 If perchance your paths haven’t crossed, you can now meet him in the pages of his new book—In the Quest for Political Philosophy (Indus Source Books)—a collection of essays on the Indian condition and why we repeatedly fail to come to grips with the things which are rotten in the state. Parulekar is not your run-of-the-mill newspaper analyst in the style of a Bhabani Sengupta or Pratap Bhanu Mehta. He defies pigeonholing. He is a deliriously proud Maratha, yet detests chauvinism, and is a hairshirt to dedicated Shiv Sainiks whose leadership (he is unsparing of even the late Bal Thackeray) he criticises as self-promoting and short-sighted and does little to engender faith in the political system. Parulekar is also an ardent nationalist but disdains jingoism. And he has no particular affection for either the socialistic pretensions of Nehruvianism or the Hindutva exploitation of the Sanghis. Modi, Parulekar argues, has many “firsts” going for him. The first non-Congress government elected with a complete majority. The first prime minister who was born after India gained independence. Perhaps the first Indian to grow from a chaiwallah to chief minister and prime minister. His appeal to Indian youth was a “yes we can” dream that would liberate India from the clutches of the Gandhi dynasty and the “lingering British colonization of the mind”. 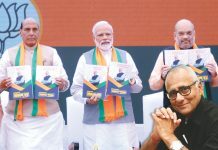 In his book, Parulekar stands away from the baiters and the bhakts, and adopts an evidence-based formulation with which to judge Modi. He adumbrates several performance-related yardsticks. In his view, the biggest hurdles to India’s cultural, political, social and economic progress as a cohesive and modern society are the VIP culture, the inability of India to shake off the debilitating effects of British authoritarianism. “Because Modi was a common man who hailed from a common family, people expected him to understand their agony of higher judiciary and its language and the expenses involved. The people of India have expected revolutionary changes from the Modi-led government. But no giant stride has been taken in this regard yet. The government appears hesitant of its dos and don’ts as also his list of priorities. Parulekar says that because the entire government, judiciary, police, investigating authorities and allied bodies have been functioning as an extension of British colonies (with added corruption), Modi has to break the power circle without becoming sucked into it. Otherwise, issues like atrocities on Dalits, restrictions on writers, censorship, religious name-calling, death penalty laws, corruption, nepotism, casteism, farmer suicides and tax terrorism against political enemies will continue to hog centre-stage and sideline the “Modi dream”. 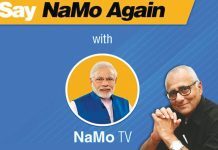 Can Modi deliver? Parulekar has not given up, but he points to some of Modi’s personality traits as obstacles: “His lack of interest in inclusive politics and expectations of loyalty without non-analytical introspection” make it easier for the anti-Modi lobby to spread negativity about his leadership and create unrest. This is an important book from an original thinker—something the PM would be well-advised to read. And ponder.